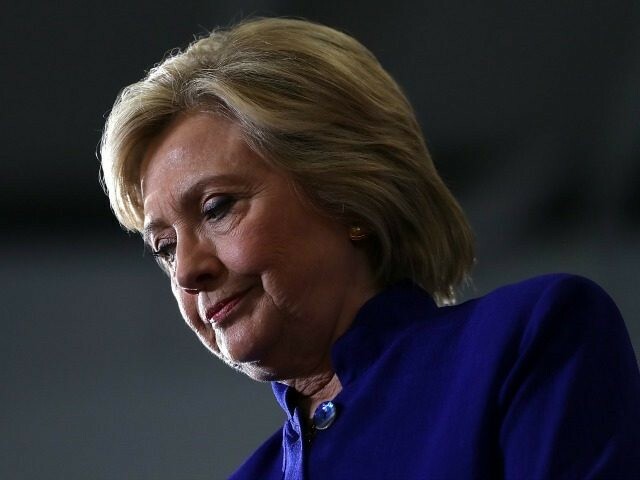 After riots took place in Charlotte, North Carolina, the Democratic National Committee cancelled a press call scheduled for Thursday afternoon to discuss Hillary Clinton’s plan for Historically Black Colleges and Universities. Late last night however, the press conference was “postponed” after mass riots took place in Charlotte in reaction to a police shooting, damaging property in the city. No new date was set for the press call.